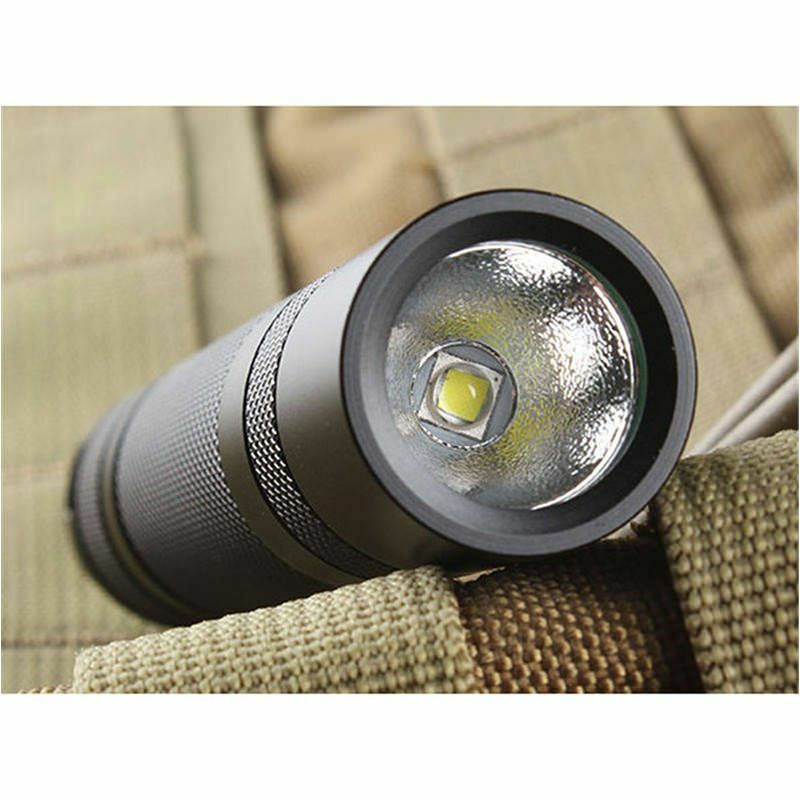 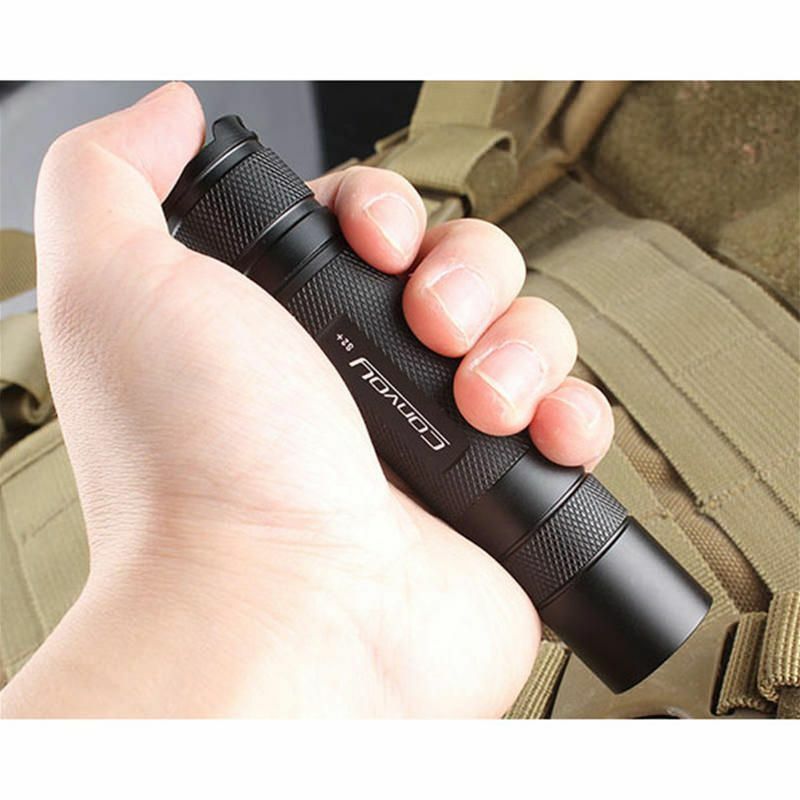 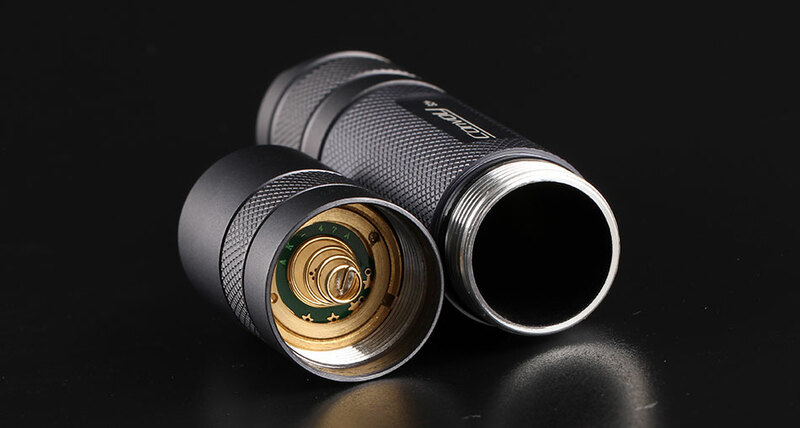 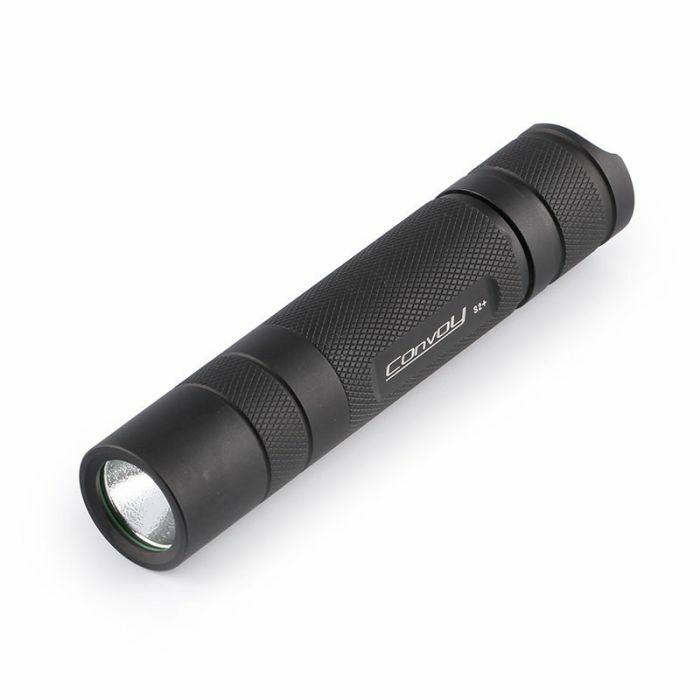 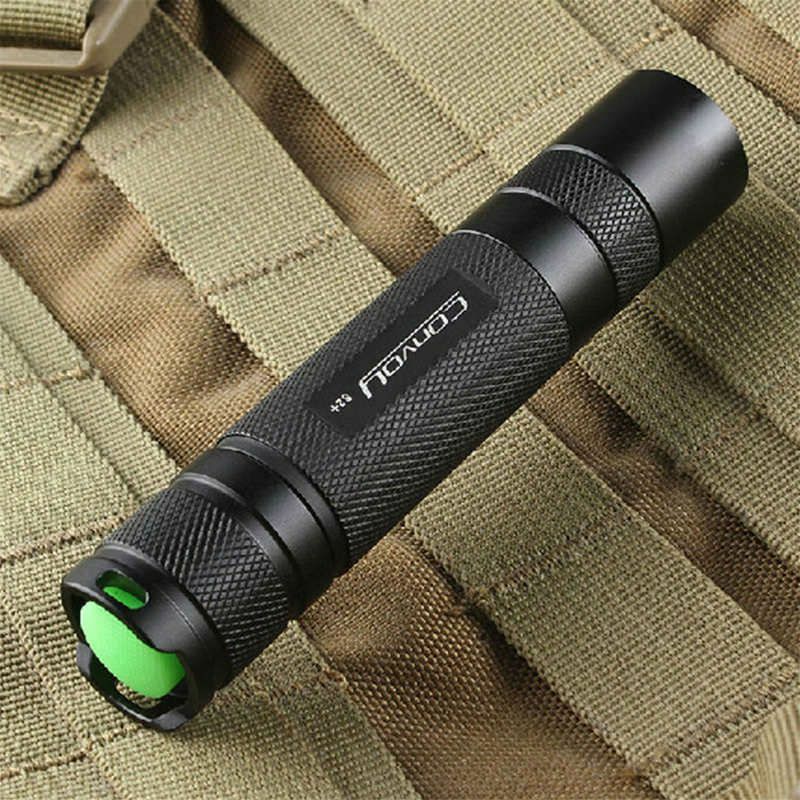 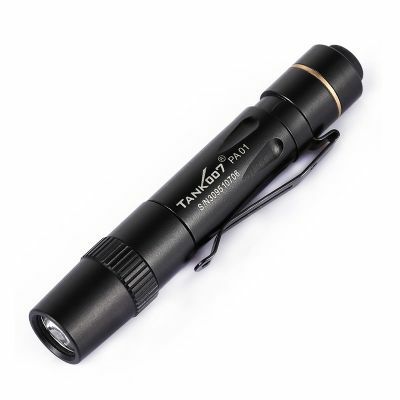 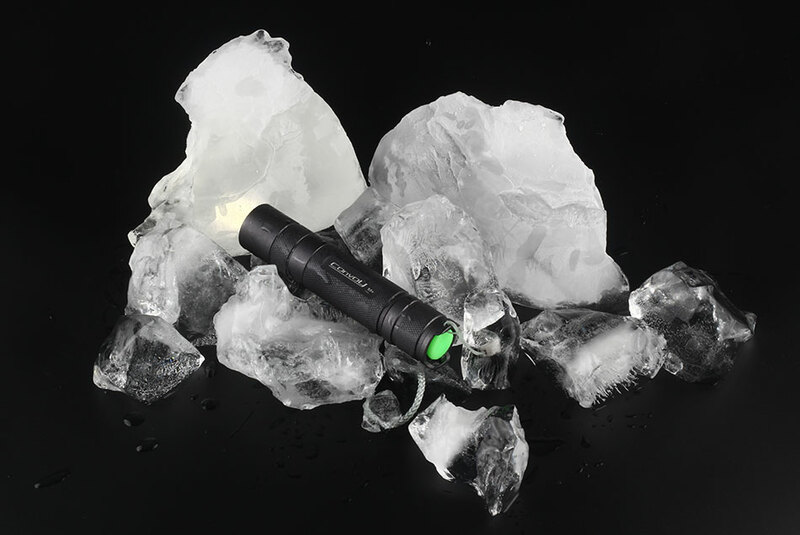 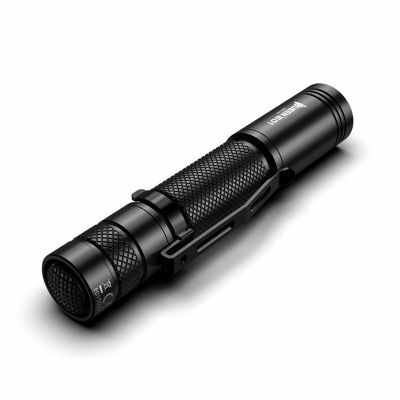 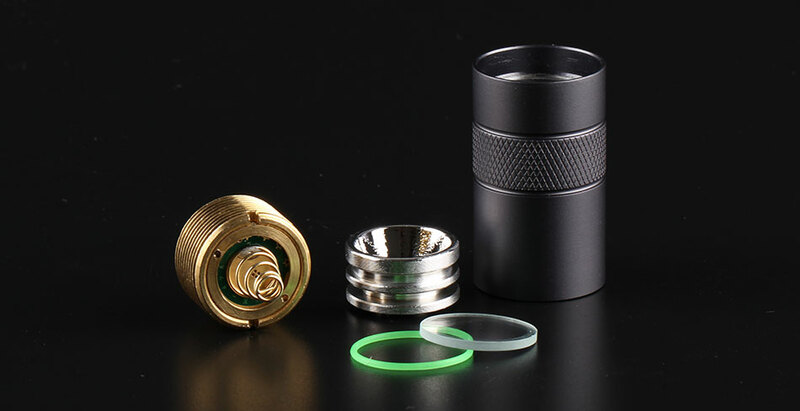 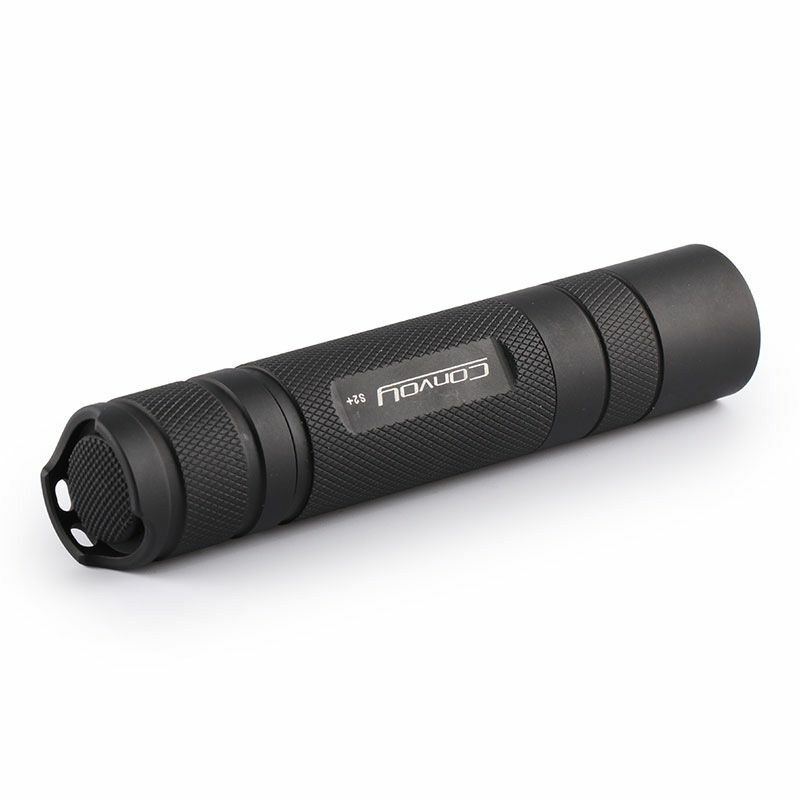 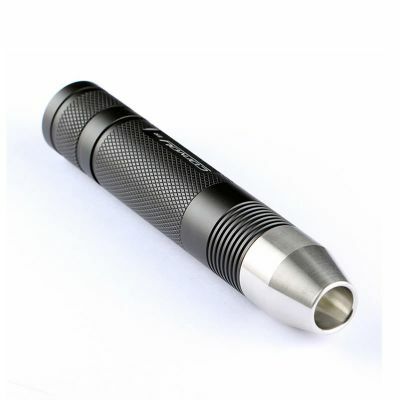 Convoy S2+ flashlight is a powerful and cost-effective LED torch and used for many outdoor applications. It supports up to 1000 Lumens output with the use of a 18650 Li-ion battery. 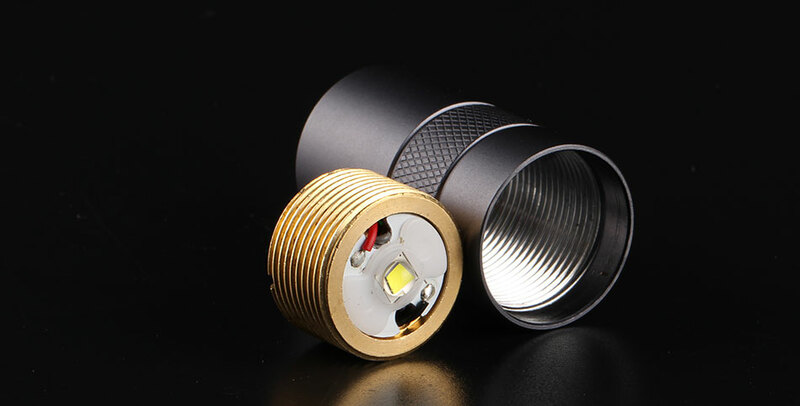 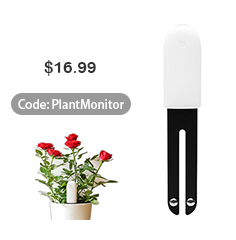 Constant current circuit ensures constant output, with its ultra-long shooting function, its lighting range is about 50-100 meters. 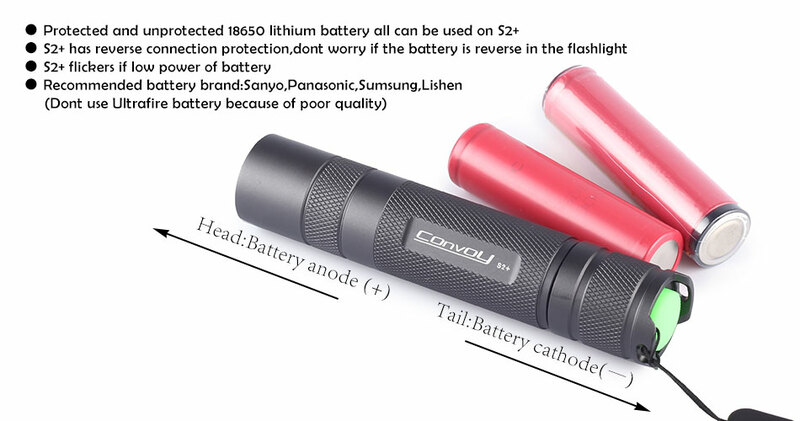 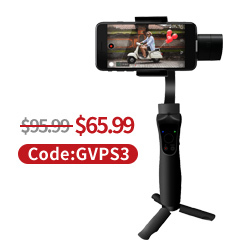 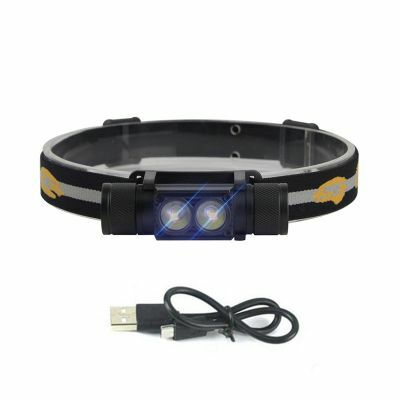 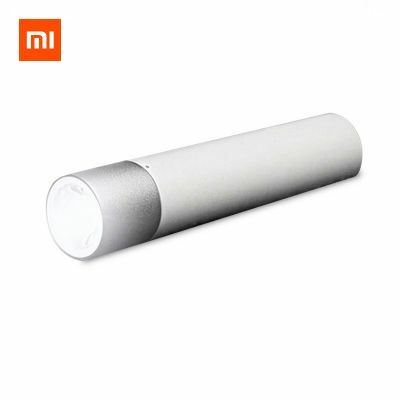 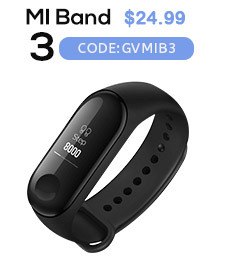 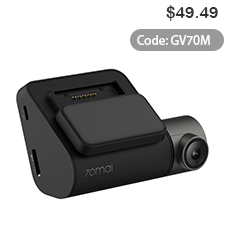 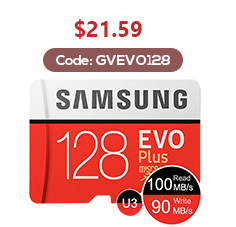 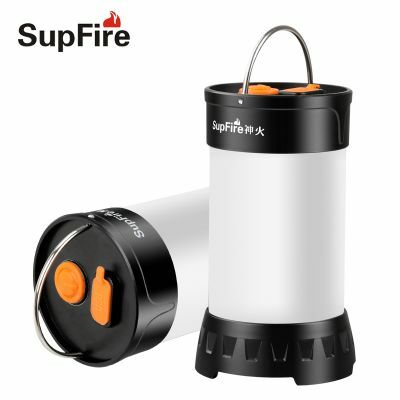 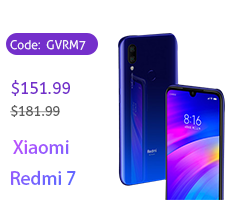 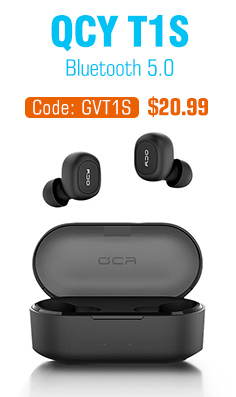 Moreover, it also has mode memory function, low voltage protection and battery reverse protection function.